You are invited to Ouseburn Farm Charity’s inaugural Chicken Run! 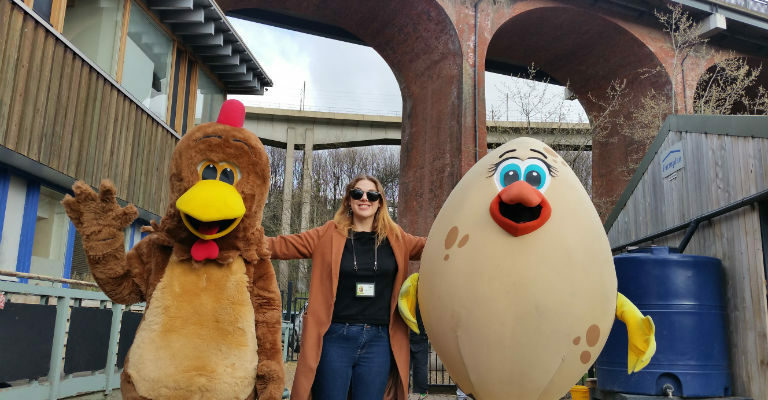 Dress as a spring chicken and take part in our hilarious family sponsored walk around the Ouseburn Valley on Saturday 13 April. Grown-ups and children are welcome to take part, as long as you dress for the occasion in your finest feathers! Recooperate en-route with refreshments at The Cumberland Arms.